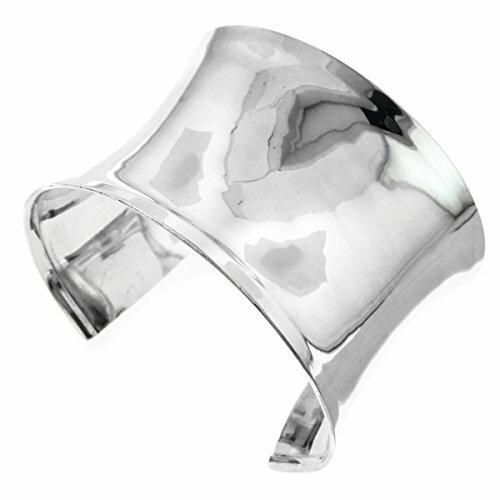 Beautiful handmade sterling silver bracelet polished to a high gloss. An elegant and contemporary style that works for any occasion. This piece has solid weight to it and is comfortable to wear. If you have any questions about this product by FifiRose, contact us by completing and submitting the form below. If you are looking for a specif part number, please include it with your message.